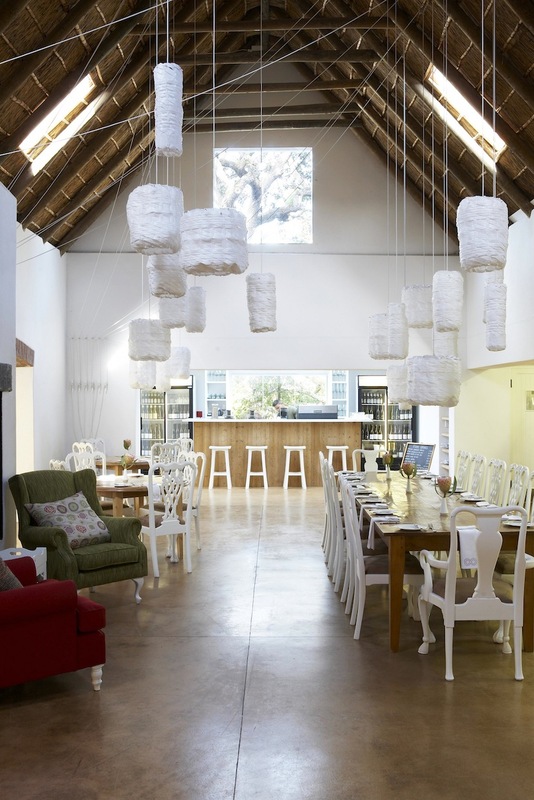 Spier invites you to a first-hand experience of their farm-to-table philosophy at Eight Restaurant, with Farmer Angus, Executive Chef Lolli and Sommelier Welma Beukes. 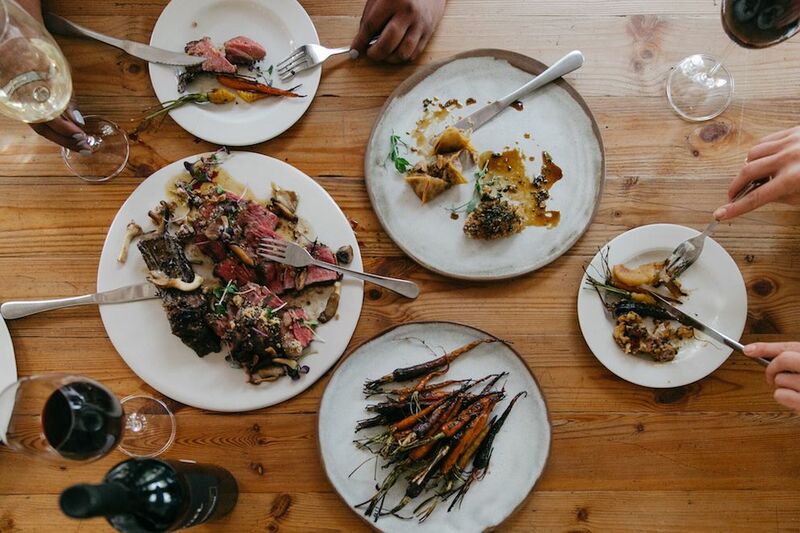 At this interactive food evening, you’ll get to taste the intrinsic goodness of food from Spier’s own pastures, with fresh produce from our vegetable gardens and Farmer Angus’s pasture reared beef, pork, free-range chicken and eggs. 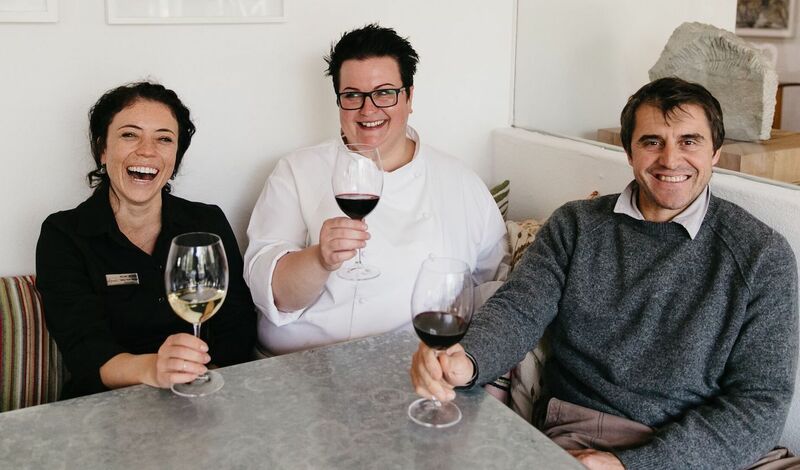 Executive Chef Lorianne Heyns and Sommelier Welma Beukes will present five courses made exclusively with home grown produce, and paired with a selection of wines from Spier’s limited release Private Collection range. 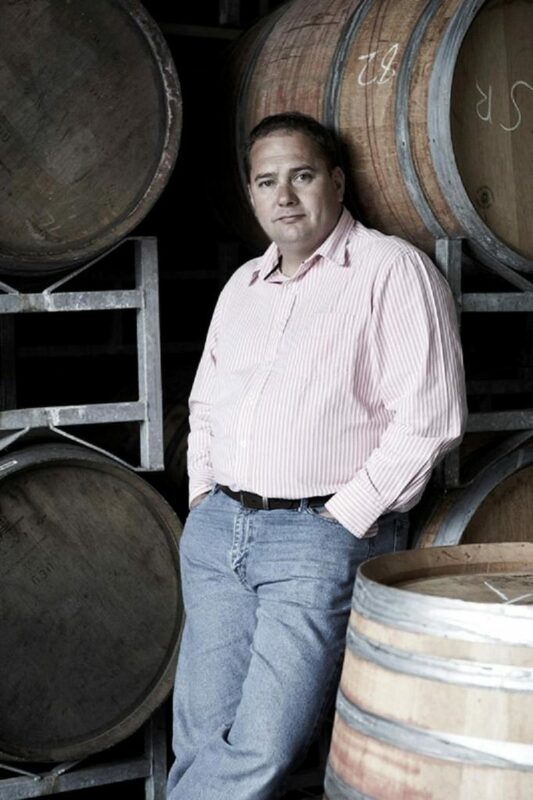 Learn about Farmer Angus’ dedicated approach to sustainable farming, how the ingredients are grown and reared sustainably to create particularly good culinary experiences.